Fresh from her Rebel Heart Tour where she performed and as expected, courted controversy, Madonna jetted off to London in what is reportedly an attempt to work on family affairs. 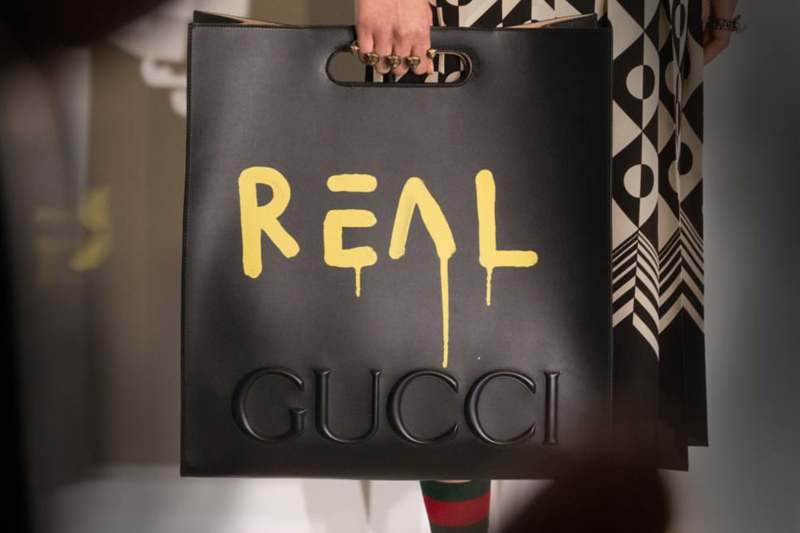 And of course Madge kept in real with the latest Fall/Winter 2016 Gucci tote. I was initially not a big fan of this bag style because when I buy a bag, I want to make sure I won’t be complaining about how painful and uncomfortable handling my bag is because I could not carry it hands- free. Bags designed with versatility and functionality in mind sell so much better these days than ones that don’t– detachable shoulder straps have become necessary accessories for bags.